James M. Jackson will be awarding the chance to name a character who will appear in FALSE BOTTOM (Seamus McCree #6) to a randomly drawn winner via rafflecopter during the tour. I am an eclectic reader, but my first love is the mystery/suspense/thriller genre. When I decided to become an author, I figured I’d write the kind of books I like to read. 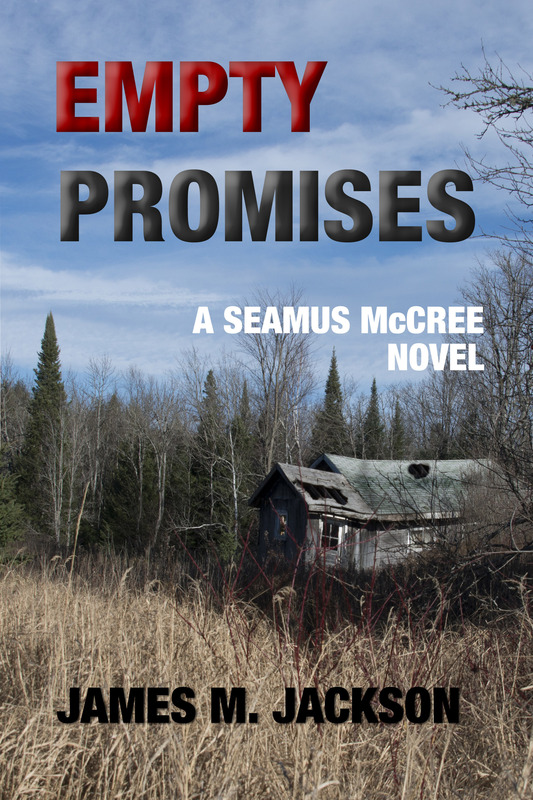 Empty Promises is the fifth book in the Seamus McCree series. I’m a pantser and with my novels, I usually find out what issue I’m writing about only after I complete the first draft. Seamus McCree has lived by the belief that his word is his bond. In Empty Promises I discovered I was exploring how he reacts after he takes a series of actions that increasingly conflict with his core values. Like most of us, he self-justifies his decisions, but as they accumulate, they begin to wear him down. 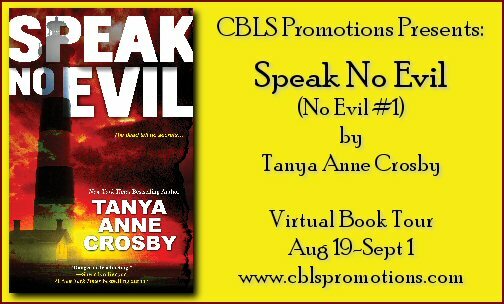 His personal consequences are wrapped inside a page-turner of a story with all the twists and turns of a suspenseful thriller. Writers write what they know, and must observe the world. Are you a first born, middle or last child and how does this shape your view of the world? I am the first born of three children. My sisters are five and ten years younger than I. To a considerable degree I reflect the first child syndrome: motivated to succeed, a need for control, something of a perfectionist, occasionally bossy, and boringly responsible. In the Seamus McCree series, my understanding of these characteristics shows up in Paddy, Seamus’s son and only child. He displays all my characteristics, plus he’s always been comfortable in the adult world. Seamus has an older sister, but their father died when he was a youngster. As sometimes happens, he assumed the “male” role of the family at an early age, and so exhibits many of the characteristics traditionally thought of as first-born traits and few of the “baby in the family” traits. That he and Paddy are alike in many regards also means they can both be stubborn and at times overly sure of themselves. In the summer my study is in a second story loft that looks out a wall of windows through the trees and onto a small inland lake. How do you feel about killing your darlings, and what do you do with the remains? My dead darlings fall into two categories. Sometimes I write wonderful scenes that are cute or funny or provide social commentary. Usually around the third draft, I’ll realize they have only a passing relationship with the plot or character and don’t have requisite tension for a good scene. I hit the delete key and forget about them forever. I use real places in my novels, and in early drafts I can wax poetic when describing a location. Sometimes I only realize I’ve gone overboard when my editor points it out. Then my task becomes choosing the salient points and letting the reader fill in the rest of the picture. You are introduced to your favorite author. Who is it, and what is that one burning question you must ask them? I’ve been lucky to meet many of my favorite living authors, so let’s assume I can meet Ben Franklin during a séance. I’ve admired Poor Richard’s Almanac, his Autobiography, and his letters to newspaper editors, so, there’s much I’d like to know. But since I’m entangled with the dynamics of the McCree family in my writing, I’d ask him why he never reconciled with his son, the loyalist governor of New Jersey who exiled himself to England after the Revolutionary War. Inquiring minds want to know…tell readers something about you that no one knows. I don’t’ do heights. My theory is that if we were meant to be high above the ground in places where we could fall, we’d have wings. You are stranded on a deserted island with only a back pack for company. What three items are in your survival pack? I want to live through this. I’m taking a charged pre-paid satellite phone with GPS tracking to call someone to come get me, a filled water bottle, and a water purifier to replenish my supply. Here’s where my innate “ability” to look a gift horse in the mouth and worry about the negative consequences makes me shy away from the normal kinds of superpowers. However, I love being in new and interesting places and traveling can be a real hassle. I’ll accept the ability to safely teletransport myself and whoever I’m with to wherever I’d like to go. If I’m not careful I can eat a lot—I mean a lot—of trail mix. Indy 500 – Do you know how to get where you’re going or do you drive the speed limit? Sometimes I have no clue where I’m headed, but I’m still doing seven miles over the speed limit. Thanks for having me today, Danita. S. B. Redstone will be awarding a $25 Amazon or Barnes and Noble GC to a randomly drawn winner via rafflecopter during the tour. In Part I of my romance novel, Stardust Dreams, Lance Forrester: scientist, astronaut, and dreamer who has terminal cancer is embarking on a one way journey into the galaxy to seek immortality. In his spacecraft, he will be cryogenically preserved for the long journey into his unknown future, hopefully to be saved by an advanced alien civilization. He has asked Sage Saint Charles, an old high school acquaintance, who is in hospice care, to join him. Once an actress and super bad girl of Hollywood, she became a social isolate. Lance’s compelling request has her following his dream. After taking off on their secret quest, I am interviewing them on my radio show. Could you clarify what you hope to achieve. What kind of spacecraft do you have? How did you keep this a secret? Why was the air force trying to shoot you down? Distant stars are really far away. How will you reach them? How will you survive the journey? What technology have you invented? How do you know you’ll find these aliens? Let’s agree that you’ll be successful. Will you ever return to Earth in the far off future? Ms. Saint Charles how do you feel about all this? Have you taken copies of your films with you? Is there anything you’d like to say to the people of Earth? Do you think you’ll meet God? Do you have people you wish to say good-bye to Dr. Forrester? And you Ms. Saint Charles? Lance Forrester is a dreamer. After a celebrated career as an astronaut and engineer, he and a friend build a secret spacecraft to seek their destinies in the stars. But his friend dies and Lance is diagnosed with terminal cancer. Desperate not to succumb to his fate, he convinces an acquaintance, ailing actress Sage Saint Claire, whom he hasn’t seen since high school, to join him on his quest to reach an advanced alien civilization which can heal them both. Unfortunately, true life is not a Hollywood movie, as much as Sage might want it to be, and problems abound. Mistakes in the past have turned Sage into a bitter old woman, and she turns out to be a less-than-perfect traveling companion which no amount of optimism, youth, or good health can cure. Can these two intrepid octogenarians-turned-immortals overcome the emotional scars of their pasts and achieve true happiness, or are they doomed to suffer for their mistakes, no matter how far from Earth they go? It wasn’t her fears that I was battling against, but a lifetime of distrust. My confidence in a successful mission collapsed. “Of course, you have no reason to believe a word of what I’ve told you. You don’t really know me, except through my noted accomplishments. But I can’t disappoint you because I’m only offering friendship and hope.” I pushed my point harder. 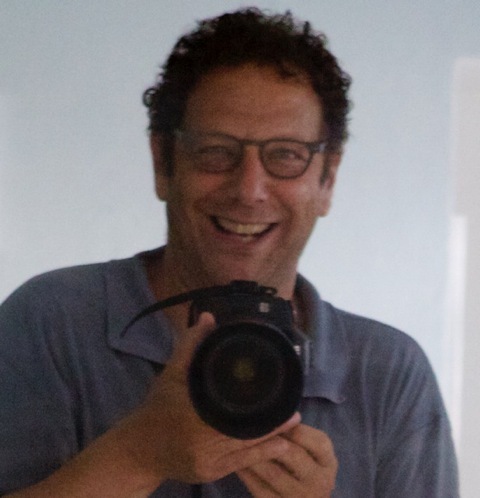 Steven Rosenstein, penname S. B. Redstone, had a career as a school psychologist and private practice Licensed Clinical Social Worker on Long Island. Always seeking the truths of human nature, he wrote a personal improvement book, Taming Your Inner & Outer Bullies: Confronting Life’s Stressors And Winning, published by New Horizon Press Books. 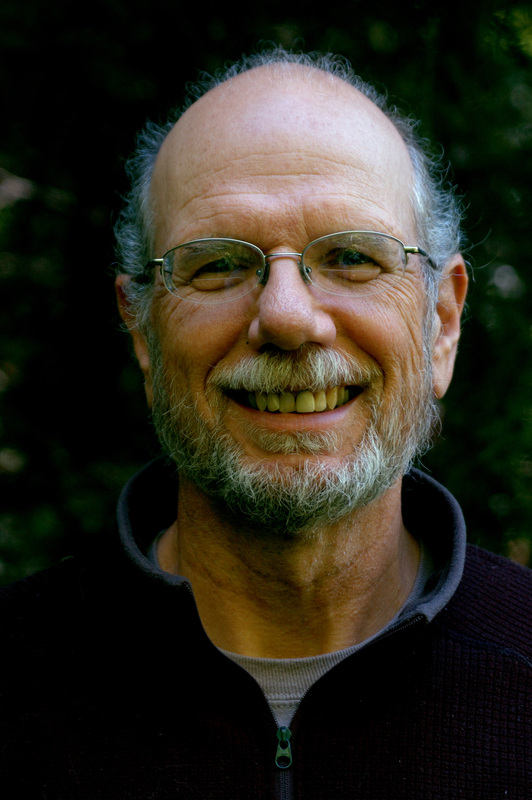 He has written articles on human nature and relationships, given lectures, and appeared on radio shows. Always having a vivid imagination, he first became a successful writer of short stories. 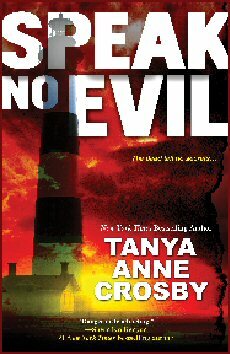 His mystery thriller, A Sinister Obsession, was published by Black Opal Books. As an expert in the field of human psychology, he has an exceptional ability to develop realistic and exciting characters in his novels. Many of my characters have been taken from his clinical experiences. 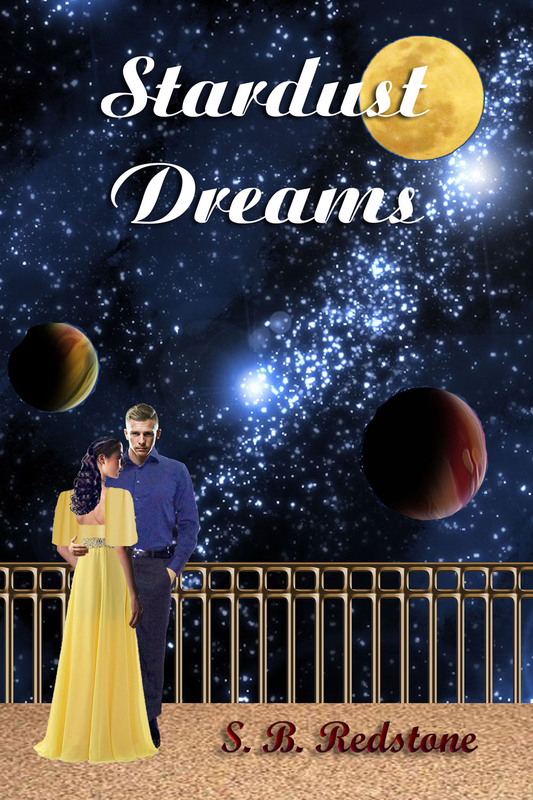 Stardust Dreams is his first romance novel, although romantic relationships stand out in his other works. 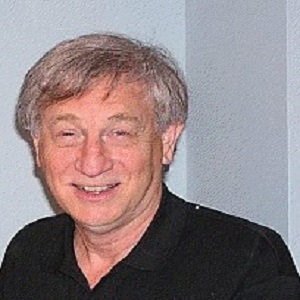 He is a member of the International Thriller Writers Org and Romance Writers of America. He resides with his wife in New York and Florida. R. Scott Mackey will be awarding a $50 Amazon or B/N GC to a randomly drawn winner via rafflecopter during the tour. 1. Woohoo! You are a published author. Describe a strong character trait you possess, good or bad, and how it helped you become a published author. I’m persistent as hell. I’m not sure where that comes from, maybe my dad, or maybe from playing competitive sports through my youth and into college. Even when I’m most discouraged, within 24 hours I try to get back out there, whether it’s pitching a book for sale or review, or developing the next big idea. 2. Sometimes an author begins writing a story before they are aware of its genre. Did you choose your genre, or did it choose you? I very consciously decided to write in the mystery/suspense genre. I read a lot of mysteries and felt that is where I could do some very good work. It’s a very competitive genre, but I firmly believed that if the work was high quality if would be appreciated by readers. So far that’s held true with all of the Ray Courage books. 3. The plot thickens, or does it? Which one are you, a pantser or a plotter? I’m a plotter. I outline my novels meticulously. And then I deviate from the outline, sometimes quite a bit. But having an outline lets me know that I can get from beginning to end without any stumbling blocks. My current book, Courage Resurrected, is quite complicated. Without an outline I would have driven myself crazy trying to keep everything straight. 4. Fear 101: As writers it is our duty to make our characters face their fears. Have you ever included one of your own fears in a storyline? Yes, but only in the sense of those being common fears most of us have. 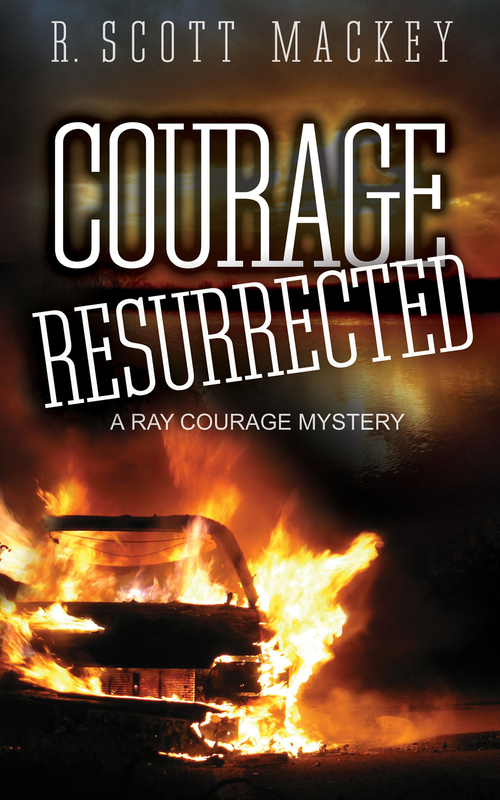 In Courage Resurrected, Ray must stare down and defeat some scary people. I’ve never been in that situation, but I tried to put myself into Ray’s shoes and have him react emotionally in ways that I might. 5. Fear 102: Yes, deadlines are terrifying. Have you conquered the juggling act between writing and the rest of your life? What do you do when it feels like the balls are dropping all around you? Sometimes it can feel overwhelming. For me I prioritize everything then work as hard as I can to complete the highest priority items before they are due. As an Indie Author, I have to wear a lot of hats. Writing is only part of what I need to do to be successful. I work closely with a book formatter, cover designer, editor and proofreader. I need to give some love now and again to my website as well as to social media. There’s a lot to pay attention to and I feel that I’m getting better at balancing all of the components. 6. Switch positions with one of your main characters in a scene. What is the outcome, disaster or divine intervention? I’m ashamed to say it but if I was put into many of the scenes Ray Courage was put in in my books it would be a disaster. I have written Ray as a common person. He’s in his fifties, can’t punch out people or withstand much physical violence. He has to escape certain situations using his smarts and his guile. I’m not so sure I could be as successful as he is in doing that. For example, when he is in the park meeting the crazy girl and Mastrov’s men chase him, Ray is able to accomplish what I could never do. Where is your favorite place to write? Add that one comfort food that you can’t do without. I do ninety percent of my writing at my desk in my home office. When I’m not writing there I go to a local coffee bar about a quarter mile from my house. I haven’t recently, but I used to order one of their fresh-baked chocolate chip cookies. They’re about six inches in diameter, warm and gooey on the inside, and just about unbeatable with a cup of their French roast. 8. Writing inspirations? Everyday life. I like to observe people and places. I don’t journal anymore, but I take a lot of mental notes about people I encounter and how something about them might work its way in to a character in my books. Same with settings and locales. You are introduced to your favorite author. Who is it, and what is that one burning question you must ask them? This is a tough question because I like so many different authors for so many different reasons. Because I also am interested in non-fiction storytelling, I would like to meet Laura Hillenbrand, author of Seabiscuit and Unbreakable. I would really like to know how she does her research, how she organizes it, and then uses it to create such seamless stories that read like fiction. 10. I’ve gone mad – why don’t you come with me? Some people just don’t understand us writers. Name a quirky, writer-thing you do that friends wish you didn’t. I can’t watch a television show or movie without trying to out-think the writer. Most of the time I figure out the story outcome before the writer wants us to. It’s not because I’m smart, it’s because I’m looking at the story through a writer’s eyes, not that of a typical viewer. I used to announce these revelations midway through the story, much to the chagrin of friends and family. I still do the story analysis and try to one up the writer, but I’ve learned to bite my tongue and not spoil things for anyone watching the show or movie with me. Walter Heffner told police that night that he thought an airliner had crashed on the road in front of his house, the sound so deafening, the eruption of flames so huge that only an object that large moving that fast could explain it. By the time he put on his shoes and coat he saw what was left of a car straddling the center stripe of the two-lane country road, the heat from the fire so great that he could not get within a hundred feet. 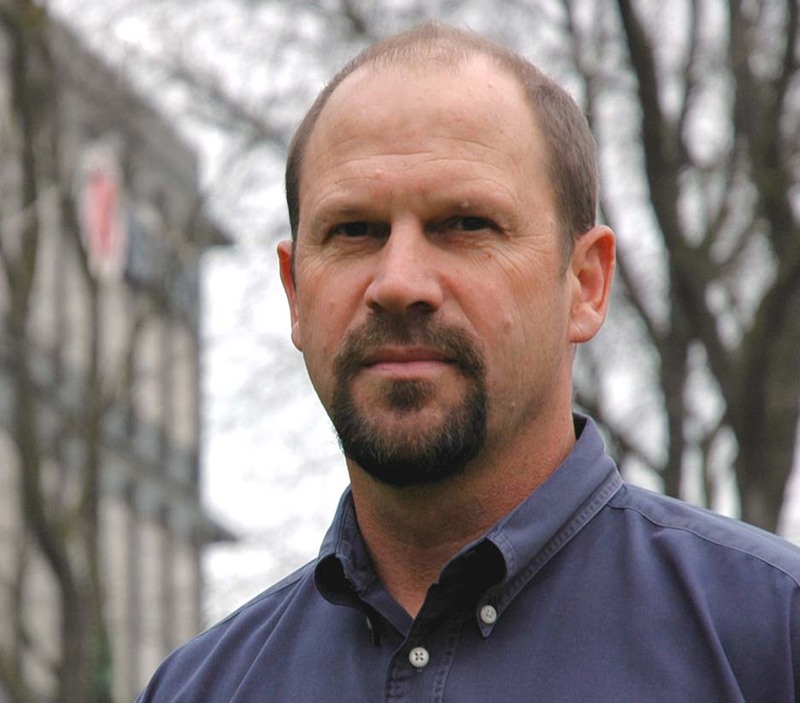 Scott’s career arc has included stints as a corporate communications manager, college professor, copywriter, bartender, and youth sports coach. In addition to obsessing over punctuation and grammar, he cares about his family (including his dog and cat), the San Francisco Giants, and his rather sad golf game. Michael Sheldon will award a randomly drawn commenter via Rafflecopter a $10 Amazon/BN gift card. How do you solve the ultimate mystery, where the murder victim has no identity and there’s no physical evidence? You go psychic—deep psychic—and hire Bruno X. Sure, you’re going to have to put up with some Yiddish trash talk and recycled borsht belt shtick. But he’s the only one who can who can stop the crime spree in the ordinarily placid Quaker community of Gardenfield, New Jersey. 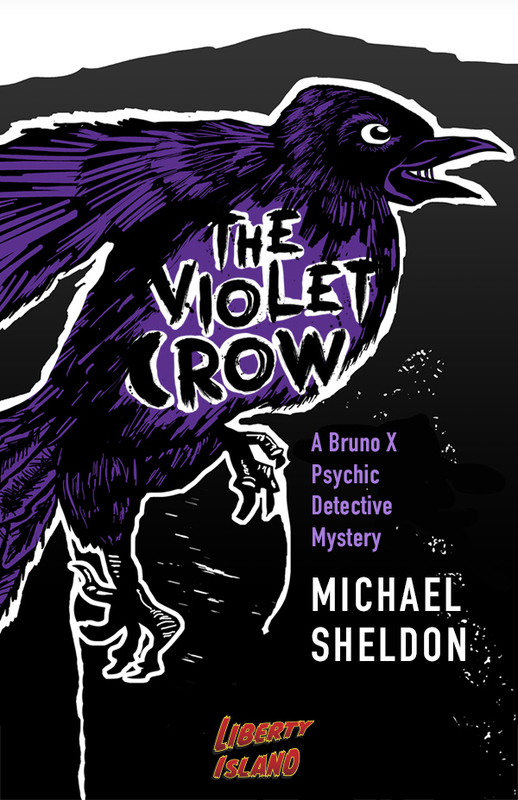 Follow Bruno X in Michael Sheldon’s fictional debut, THE VIOLET CROW as he fends off rabid journalists and feckless politicians; untangles webs of deceit in Professor Littlejohn’s Deviant Behavior 101 class; reveals why the Quakers are still fighting over decades-old military medical experiments; and finally, uncovers the secrets of the biotechnology firm whose symbol is The Violet Crow. The borough of Gardenfield is home to some 35,000 peaceful souls nestled in the friendly confines marked by Tiny’s Package Store to the north, the J. Kilmer Pub to the east, Lillian’s Tavern to the south, and the Tiki Lounge to the west. A Philadelphia suburb, it is a prosperous community with colonial roots and a variety of pretensions, including a prohibition on the sale of alcoholic beverages within Gardenfield proper. In fact, thirsty Gardenfielders simply have to drive past the town limits on any of the major roads, in order to enjoy a beer or a cocktail. The woman behind the bar was dressed in tight jeans and a low-cut flower-print top. She was busy polishing a wine glass, and didn’t look up until she’d finished her task. Then she flashed a smile that was warmer than Lil’s rather spectral hug. “Buddy! I haven’t seen you since—what?—Bay of Pigs. It’s about time you came to see me.” Without asking she opened a bottle of Rolling Rock and set it down in front of the Chief. Michael was born in Philadelphia and grew up in Haddonfield, New Jersey. His father was a dentist, which accounts for his sense of humor. His mother, a Jewish mother without peer, instilled in him the idea that the world doesn’t owe you a living—and a love of raw oysters and dry martinis. His training in the craft of storytelling came from reading the masters beginning with Chaucer and Rabelais, through Sterne, to MacDonald and Westlake.